Google Cloud CEO Diane Greene giving the keynote speech at Google Next 18 in London. Google says its artificial intelligence (AI) capabilities and cyber security expertise differentiate its cloud services from the competition. 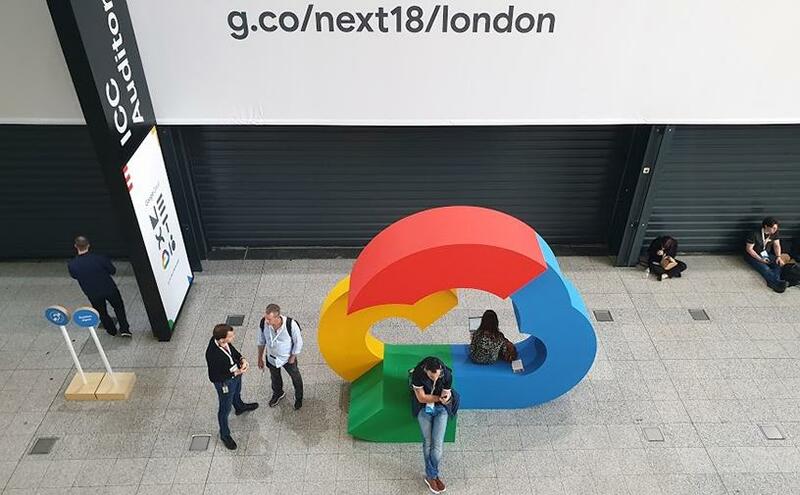 The European leg of the Google Cloud Next 2018 conference is taking place this week in London, drawing in over 8 000 attendees, mostly Google Cloud customers and partners. The company said this is the largest Google event held in Europe to date. Google Cloud is considered one of the top three players in public cloud storage, according to the Gartner 2018 Magic Quadrant, along with Amazon Web Services and Microsoft. 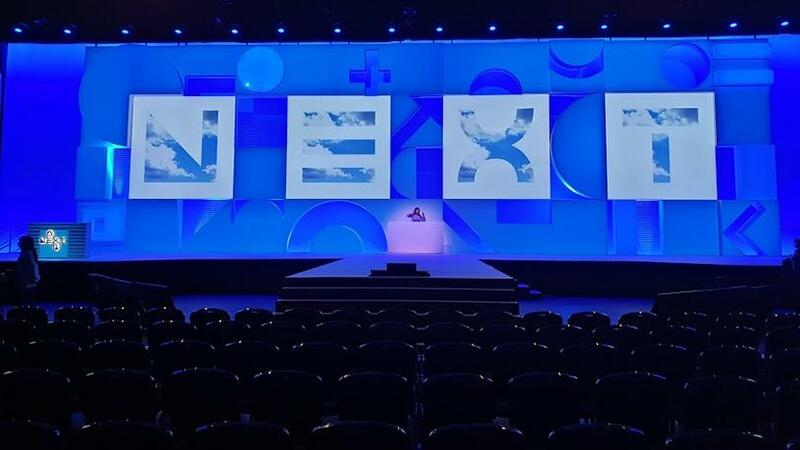 The Google Cloud Next 2018 conference kicked off in London this week with a DJ entertaining the crowd as they filtered into the main auditorium at the ExCel centre. 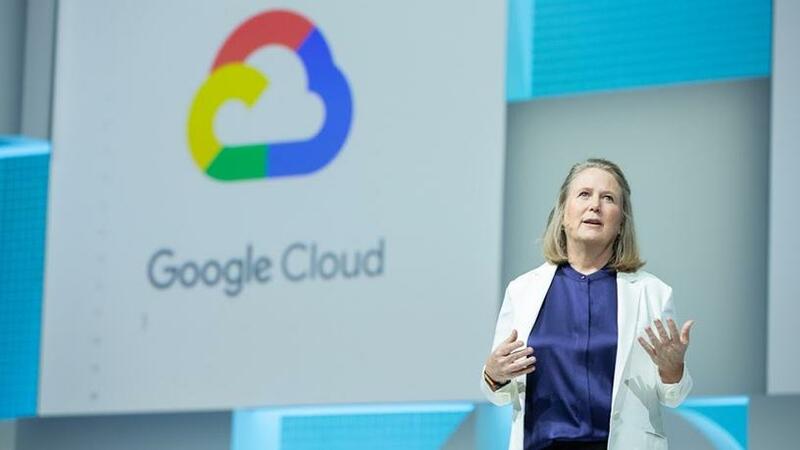 In the keynote address, speaking to Google Cloud customers, Diane Greene, Google Cloud CEO, said: "If you think about it, AI is everybody's biggest opportunity, and cyber security is unfortunately everybody's biggest threat, and Google has the best of both of these." She said AI has been a priority at Google since the company was founded. "AI is instilled into everything we do. It is completely infused into G Suite, our applications, which gives us extra insight into how to help you infuse it into your applications." 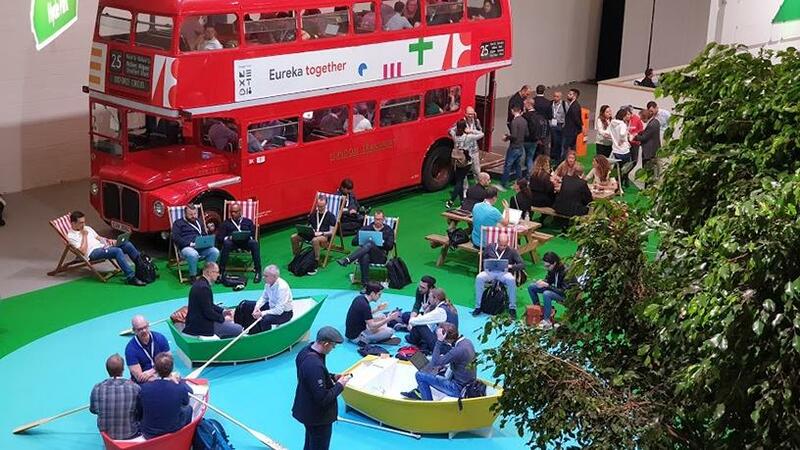 The working areas scattered around the expo centre were designed to reflect areas of London, where attendees could catch up on their e-mails in a faux rowing boat or red double-decker bus. With regards to security, Greene said: "Google has been in the crosshairs for well over a decade, with the billions and billions of users we serve, and that's made our cloud incredibly secure. "The scale we have lets us offer unparalleled expertise; in fact, we have a whole group that does nothing but look for exploits and then lets us see what is going on out there. To give you an idea of the scale: per minute, we filter 10 million spam and phishing attacks; per minute, we take down 7 000 bad URLs. Our security is built into every layer of the system; our assumption is anything on the network is a risk." 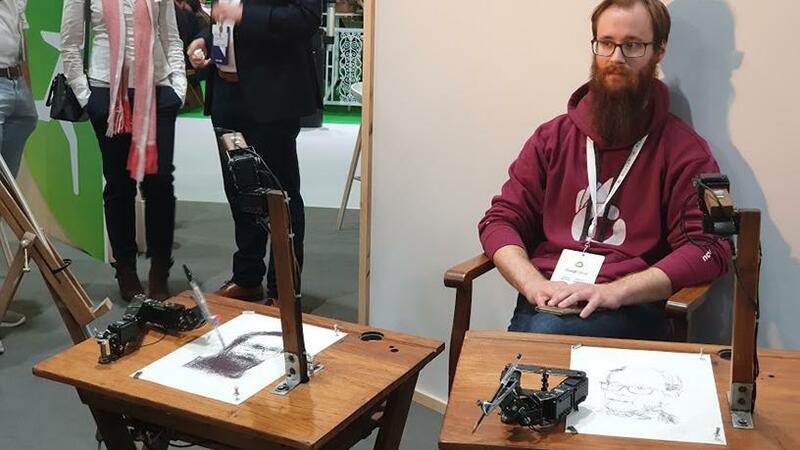 One of the demos was a robotic arm, running on an algorithm created to replicate the style of a specific artist, drawing portraits of attendees. Greene said cloud seems to be front and centre for all the businesses and governments Google is dealing with. She called cloud computing a revolution and a necessity for any digital transformation journey. "It's interesting; I mean we are early in the cloud, about 10% of the workloads have moved to the cloud, but it is really clear that it is this major vehicle for digital transformation. And that it is where so much of our companies are going to digitally transform." She said cloud is becoming "just a better way" to run IT. "It is turning out to almost provide a working structure for how you can effect change in your company. Companies are using their cloud migration planning as a vehicle to make change. We have had companies redefine their missions when moving to our cloud. "You take another look at your culture, your processes, and your data strategy. And when people look at their culture, they often realise they want to move to G Suite because it gives the company incredible transparency, collaboration, and just speed and agility. "Data tends to be in silos across all your data centres, or in lots of different databases, and then you move to the cloud and put it all in one data lake and all of a sudden the company can easily, in a few minutes, ask any questions, subject to access controls." She explained that once this happens, analytics and AI can be run on the data to find out what customers really want and make predictions. 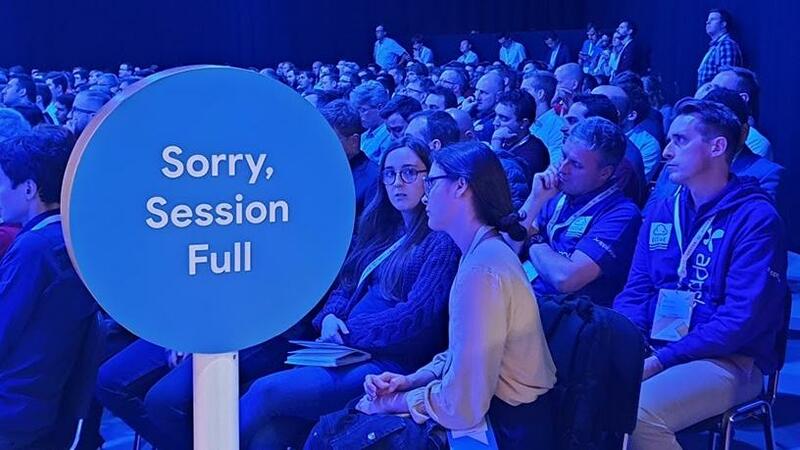 There were 125 breakout sessions at the Google Cloud Next conference, with some auditoriums filling to capacity. Google Cloud made a few announcements surrounding its platform, including the beta availability of Network Endpoint Groups (NEG) support in Google Cloud Platform and on Google Kubernetes Engine. This means users will be able to program load balancers with arbitrary network endpoints as IP port pairs using NEGs and load balancing directly to their containers. Google Cloud also introduced more granular controls for system administrators. Further announcements are expected in the course of this week. Over 8 000 people attended this year's Google Cloud Next in London. In closing, Greene mentioned the company is: "Working behind the scenes to build things you [Google Cloud customers] don't even know are possible but that one day you won't be able to live without."